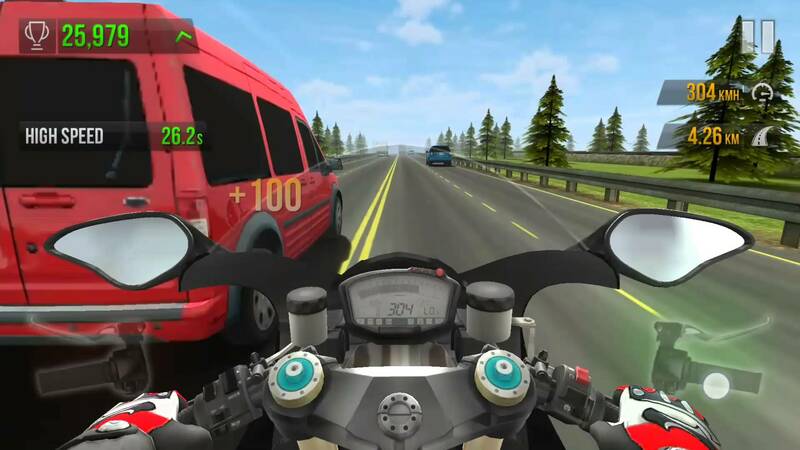 Home Games Traffic Rider Review : Best Bike Racing Game ? Traffic Rider Review : Best Bike Racing Game ? Racing games give us unique enjoyment and experience if they are smooth, graphically perfect and are having overall good fps. Today we are going to talk about Traffic Rider while is one of the best bike racing games. In this game, there are smooth controls and better graphics. The Traffic rider gaming application is having a nice rating on the google play store itself. You can change bikes, its colors, power, handling, breaking and what not. We shall talk in detail about this game. Talking about the graphics, Traffic rider is having wonderful graphics. You will find colorful bikes, background, other vehicle and more. Graphics is the key thing why the game is being loved by the users so much. 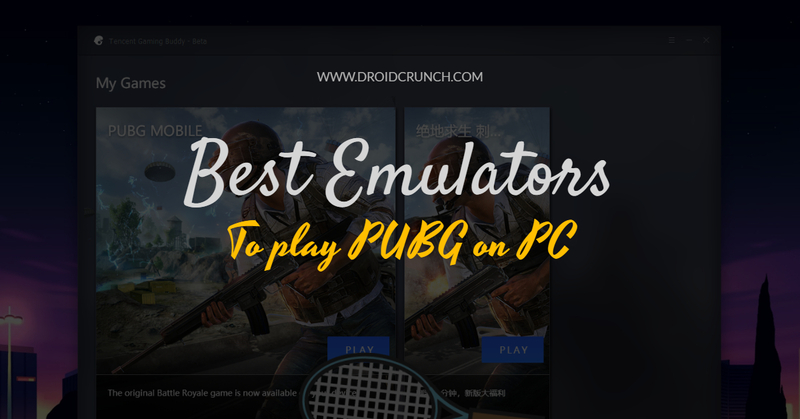 It gives you a realistic gaming experience. Traffic rider game comes with amazing controls which are smooth and can be changed according to the preference. You can change the steering options. Racing games perfectness lies mostly in its controls after the graphics. 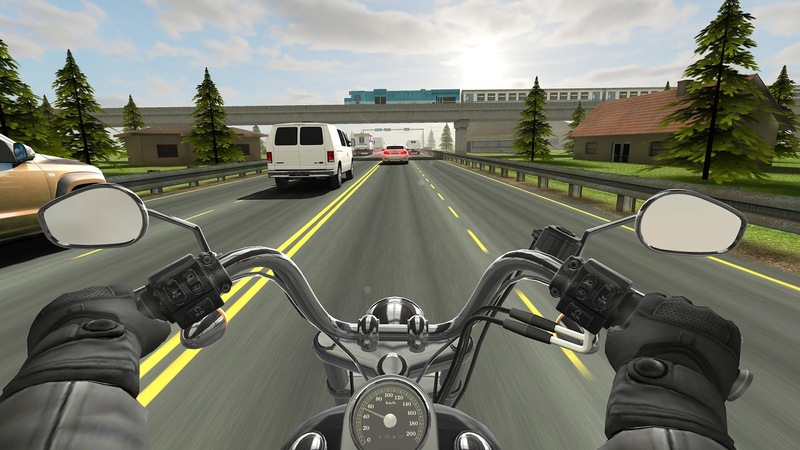 Traffic Rider game is having realistic audio which resembles the real sound of the bikes. Even the game developers contend that they have recorded real sounds for their game. Sound effects give the game a unique and realistic experience. Traffic Rider is really a great game. This game is addictive and gives a really amazing user experience. I have personally played this game for a month or more and it gives complete relaxation and endless fun. It’s fun to play and really addictive. You can earn points by overtaking other vehicles. And, faster you play the faster you can get points. The more points you can the more quickly you unlock the levels and thus unlock other bikes in the garage.